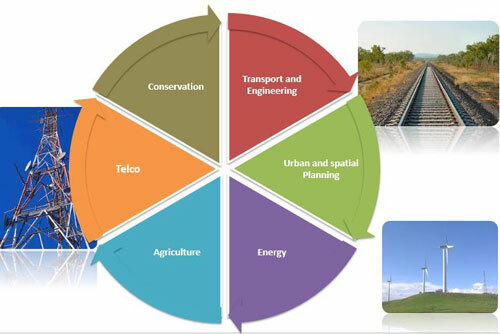 Lapped up with this experience, technology, human and asset capacity is leveraged to provide our clients with tailored data and mapping solutions that help bring a unique geographical perspective to their requirements. Our quality data compliments geographic information systems to enable our clients to save time, get better insights and make informed decisions. 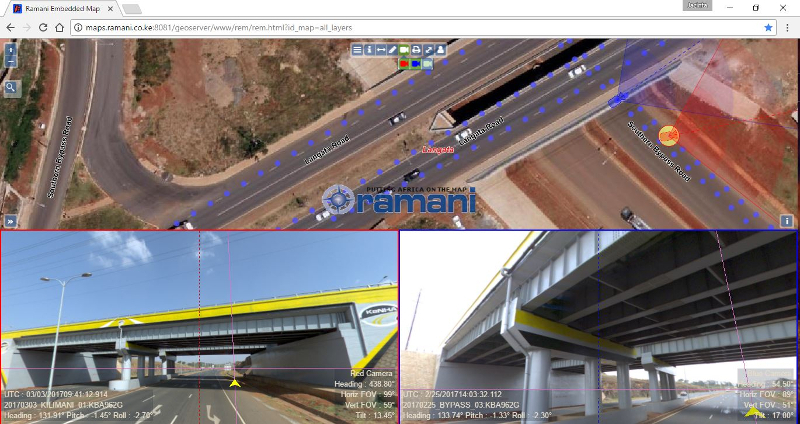 Mail us for a complete portfolio for our project work at info@ramani.co.ke . Putting Africa on the Map with professional land surveying, aerial photography, aerial LiDAR, online spatial data and GIS and mapping services. Ramani is now in Uganda!! Experience Ramani Uganda in the vibrant city of Kampala. We have brought in our operations closer home to serve you better. P.O. Box 15353 - 00509, Nairobi, Kenya. P.O. Box 21759, Kampala, Uganda.